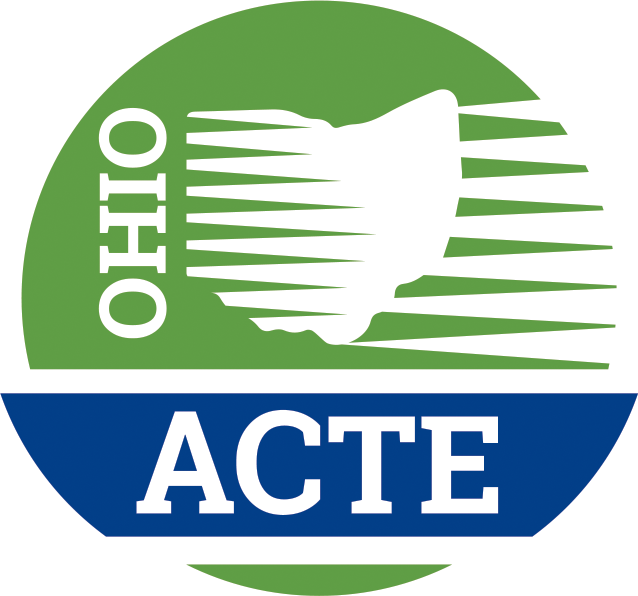 As a division of The Ohio Association for Career and Technical Education we are proud to say that we strive to keep our members informed, to provide them with professional development that makes them leaders in their buildings. Our conference committee works hard to create an annual conference that keeps FCS teachers a step ahead. We invite you to go to visit our website and see how we complete this amazing task for our membership. Visit our Facebook page to join us as we prepare students for the 21st Century.